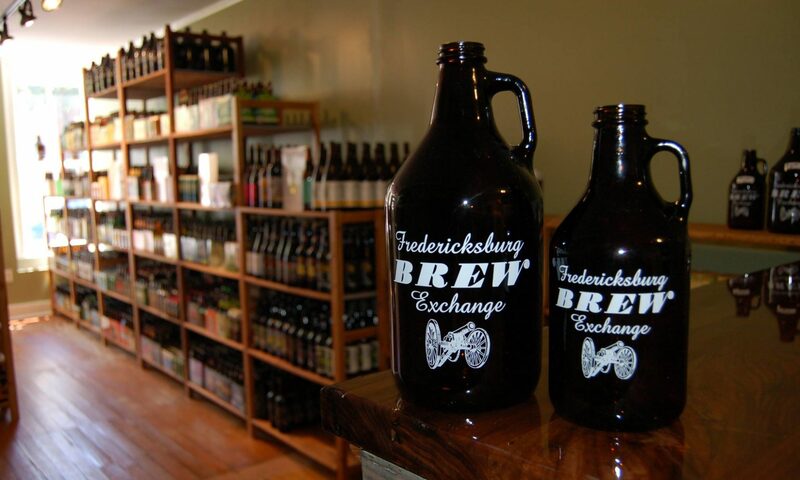 The entire month of Sept. is back to school month for the Brew Exchange! 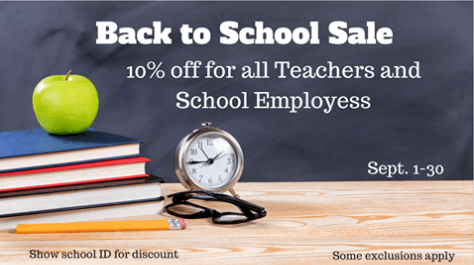 All teachers and school employees will get 10% off in the month of Sept. Just show your school ID/Badge at the register. Tell your friends and welcome back to school! Next PostNext FXBX Now Sells Kegs!